Percy will investigate the murder of his mother, an important prosecutor. Along the way, he will discover that more than one person is involved in the case. 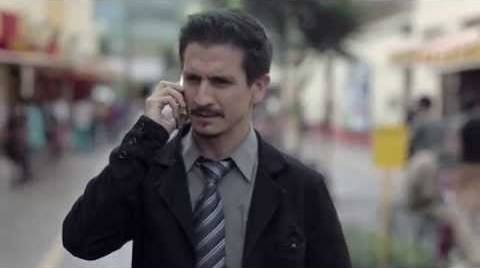 In this Peruvian web series, Percy will investigate the murder of his mother, who was an important prosecutor. Along the way he'll discover that more than one person is involved in the case. What's behind all the strange events in this thriller? Discover it!